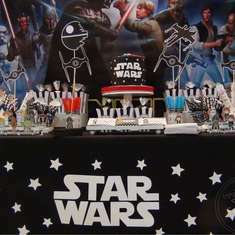 STAR WARS TRUFFLE Holders, Chocolate Holders, Mini Candy Holders, Forminhas para Doces, Star Wars Favor Boxes, Star Wars Party Supplies. 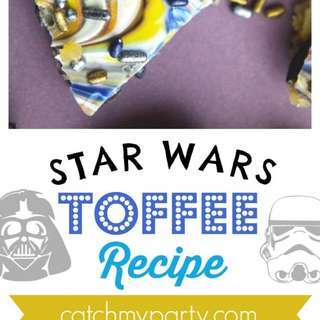 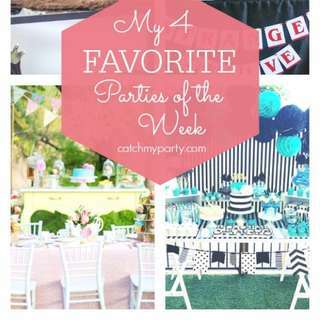 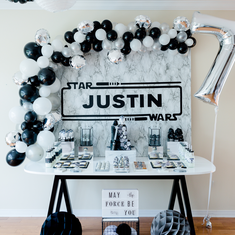 Star Wars 1st Birthday Party and More! 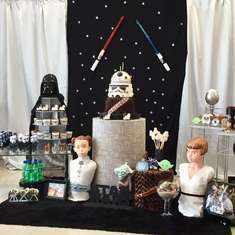 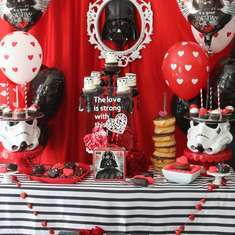 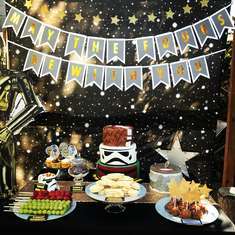 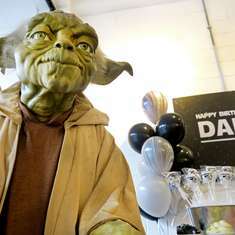 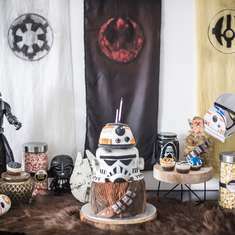 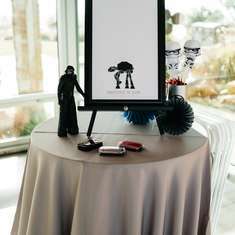 Here's a Fantastic Star Wars Birthday Party and More!